Home / Images / Flash “Borrowing Problems From The Future” Official Preview Images! 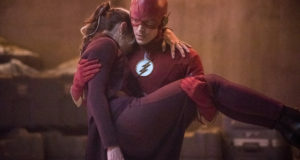 Flash “Borrowing Problems From The Future” Official Preview Images! 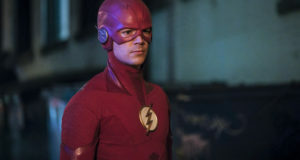 The CW has begun releasing preview images for the Tuesday, January 24 episode of The Flash! We don’t have an official description yet, but we do know the episode is called “Borrowing Problems From The Future” and a trailer can be found here. Hopefully the spoiler description will be available soon. 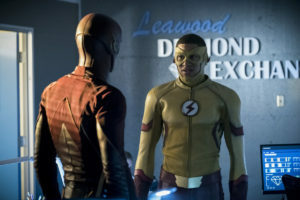 In the meantime, enjoy these new pics, which include the newly-minted Kid Flash as part of the team! 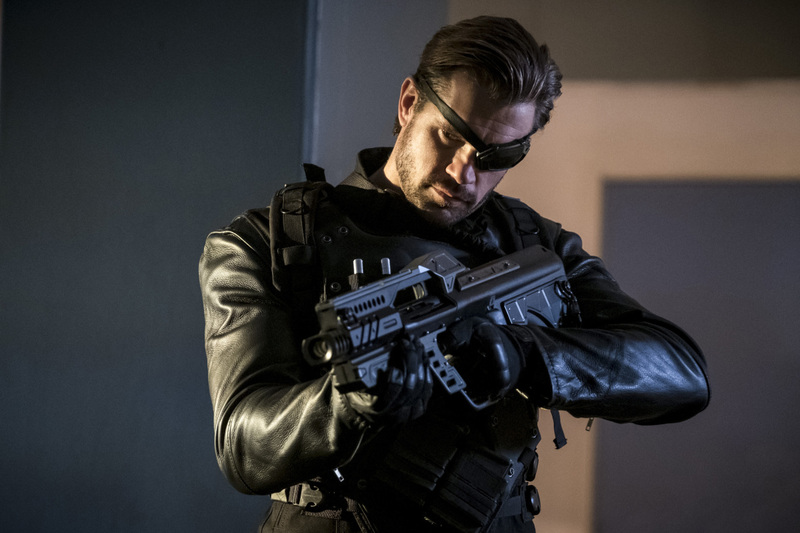 The Flash -- "Borrowing Problems from the Future" -- Image FLA310a_0002b.jpg -- Pictured (L-R): Stephen Huszar as Plunder -- Photo: Katie Yu/The CW -- ÃÂ© 2016 The CW Network, LLC. All rights reserved.